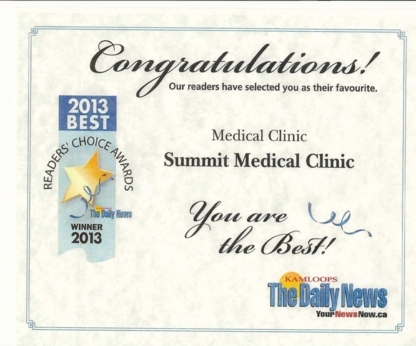 Salmon Arm Medical Clinic is a family practice and walk-in clinic. Our team of experienced doctors are here to help. We are open late for your convenience.